We give you the information you need to make the right investment decision and the project management capability to make it happen. We work with businesses, solar companies and developers to decide on the right products and help reduce electricity bills and running cost of projects. You can hire a Kean Energy engineer or project manager as a business, solar company or a building developer or facilities manager. 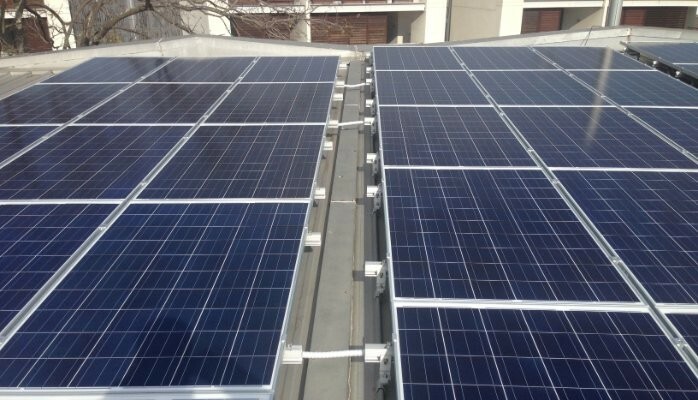 We work with businesses looking to invest in renewable energy for their own commercial building. We work with solar companies as an extended engineering team on complex projects. And as renewable energy advisors for commercial property developer and facilitites managers. We specialise in a broad range of renewable technologies and different applications. We have extensive capabilities when it comes to renewable energy. You can engage us for your project based on your needs. 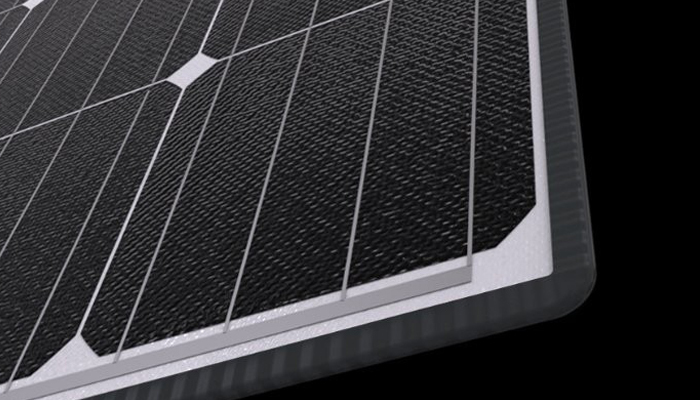 eArche is a new and innovative solar panel now available to the Australian market.Conventional solar panels use silicon cells with a glass and aluminium encapsulation. 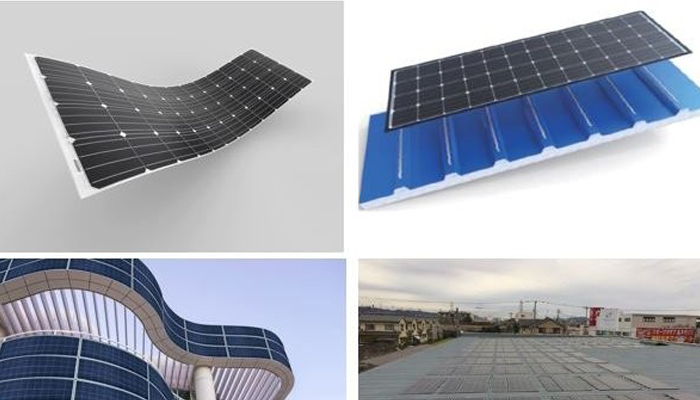 eArche panels uses the same silicon cells, but without glass and aluminium. .Why will eArche panels suit your application. 4 years ago, a Mr Jones, decided to get solar panels installed on his roof hence contacted a few solar companies for quotations. The prices of the 3kW system ranged from $2,500 to $4,000. Now Mr Jones is a confused man with the different pricing and all companies claiming to have the best quality product. Copyright 2018 @ Kean Energy. | All rights reserved.